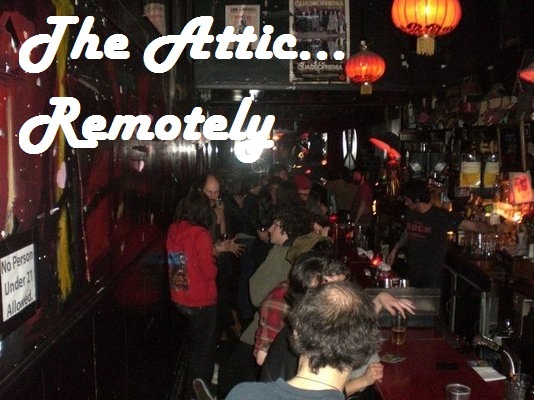 Cheap Hooch Presents: The Attic...Remotely! Cheap Hooch teams up with the rest of the Sunday radio gang to do a remote broadcast from one of our favorite dives...The Attic. Whole lotta garage fun in this episode...djs Holly Hooch & D$ shared the playlist! We did it remotely so you don't have to put up with the smell.